If you're talking about top sneaker brands, adidas is definitely within the top 3. 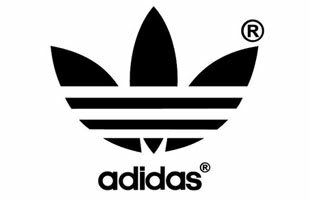 Adidas is Nike's main competitor that produces footwear, bags, shirts, watches, eyewear and other sports and clothing goods. Adidas has successfully locked in the sneakerheads with their collaborations with designers like Frank the Butcher and Jeremy Scott. What Does Adidas Signing Beyoncé Mean for the Brand? Why Are Brands Retroing Sneakers That Were Never Cool?